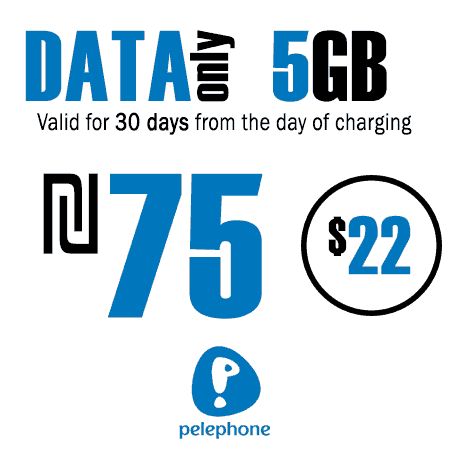 Here you can choose pelephone plan for your needs. 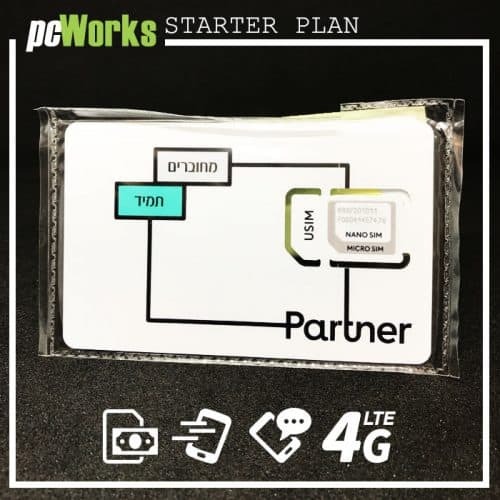 With each plan, you will receive a FREE Israeli SIM card. 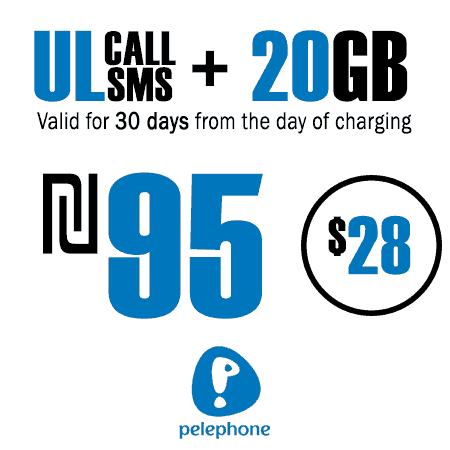 If you already have an Israeli SIM card and you only want to renew your plan please go to recharge Pelephone Prepaid SIM card plan. 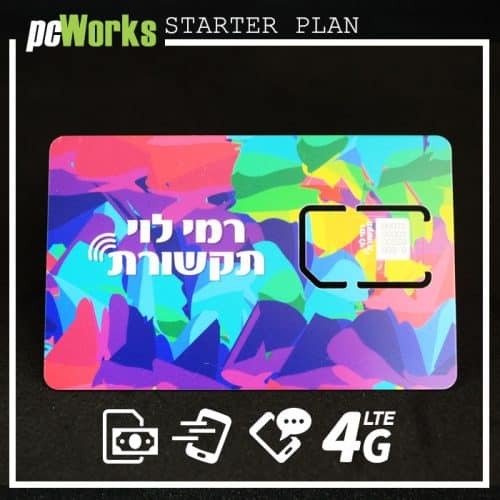 We provide an online platform for Prepaid Israeli SIM card by Pelephone and all leading telephone operators in Israel and Israeli SIM card for starter pay as you go plan. Don’t forget to check or loyalty reward. 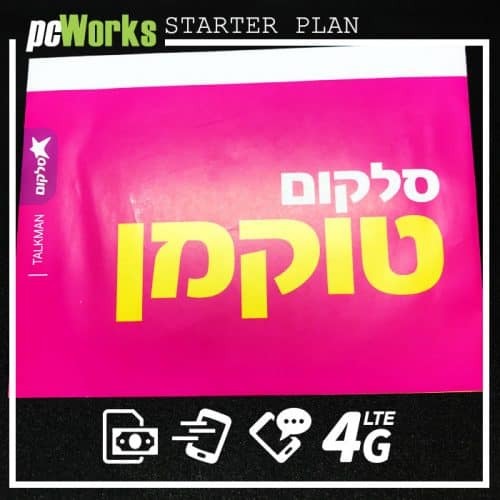 The first mobile network provider in Israel. 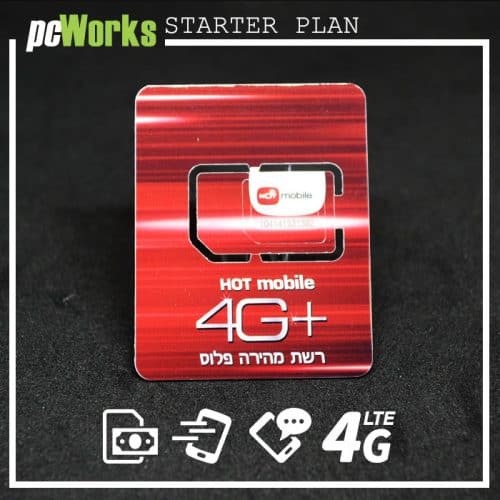 Pelephone provides high quality Prepaid Israeli SIM Card connection and working very good in all Israel. Prices in this table are for starter plans of Pelephone, for recharging prices please visit recharge Pelephone SIM Card web page. The customer service schedule is 8:00AM– 21:00PM Sunday to Thursday and 8:00AM – 13:00PM both Fridays and for the erev hag. Accessing the customer service is easy. You just have to call *88 Ext 1-3 or *166 from the SIM card. The menu isn’t in English, but the customer service does offer English support. Alternatively, use the landline phone numbers like 1-700-558-088 and 050-7077788! Sometimes, you may not be able to send a SMS. If that’s the case, you need to enter the SMS settings of your device and add +972500200011. This is the message center number, and once you add it you will be able to send any text messages you want! The first thing you need to check is whether the phone can function in the UMTS bands, and more specifically UMTS 850 or 2100. Then you also have to see whether the phone has any service provider lock. If you are unable to determine that, just use a SIM card from another service provider. You can call the service provider to verify this and receive any unlock code if that’s necessary! 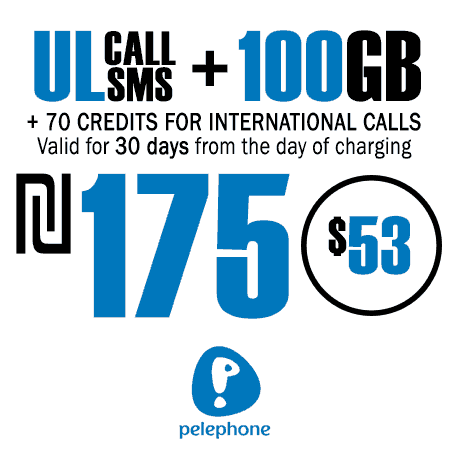 Pelephone International’s roaming service requires you to sign up to it. In order to do that, you have to dial 1-700-558-088 or 050-7077788 from another phone. 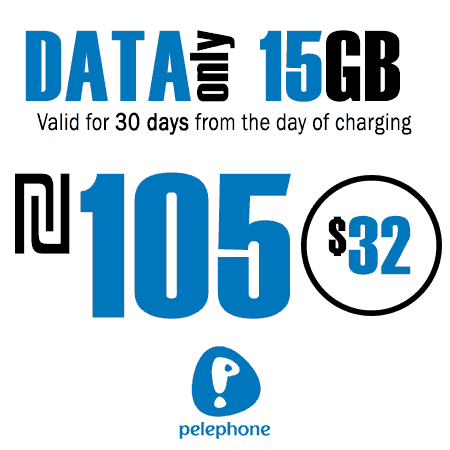 If you want, you can just call *166 from the Pelephone SIM card if you want. The *166 call is free of any charges; any other method will require a charge. A thing to note here is that you can make outgoing calls on select networks, receive calls and SMS. However, the DATA services, as well as texting, is not available. Moreover, you will be able to use roaming services until you run out of credit. And while the line can be opened for roaming services, you do have to pay 20 NIS for the incoming calls and 27 NIS for the outgoing calls. All the prepaid SIM cards in Israel automatically disable roaming. How to find out my Pelephone prepaid SIM card phone number? 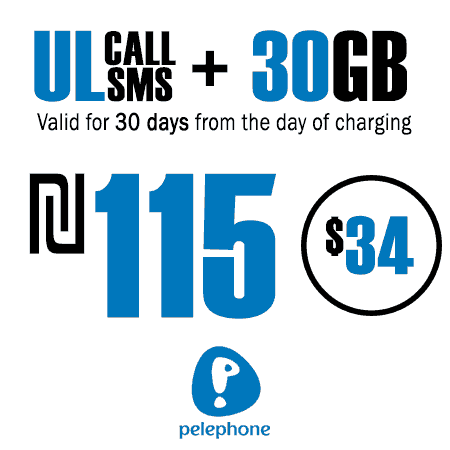 To find out your Pelephone prepaid SIM card phone number just need to dial 050-5001011. By default the internet settings for pelephone is automatically set, when you insert the SIM card in the phone. If for any reason you need to do the settings manually, here is the way how to do it. How to Receive International Calls on Pelephone Prepaid SIM Card? How to Change Pelephone Prepaid SIM Card Menu Language? How to Check Pelephone Voicemail? 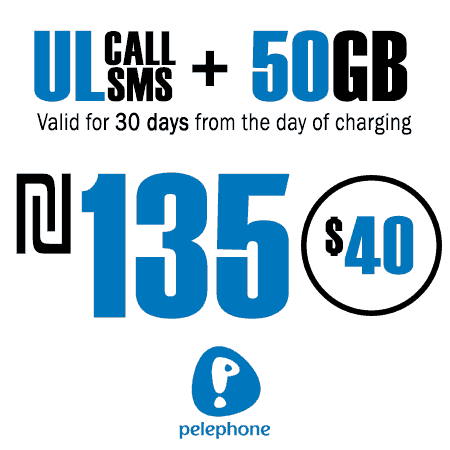 To Check your Voicemail on Pelephone you must hold down your ‘1’ key or dial *151. The password by default is 1234*. The instructions will guide you through the voicemail menu. 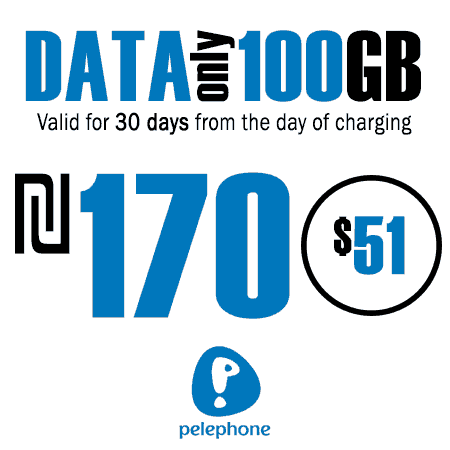 How to Check Pelephone Account Balance? You have an option to check your account balance anytime by dialing *998 from your prepaid Pelephone SIM card. This is a free call. We have forgotten the days when we paid a fortune for using a mobile phone, and that’s a good thing. Today, thanks to the competition between cellular companies, customers receive low and attractive prices and the companies compete with each other to provide the service at the lowest price. 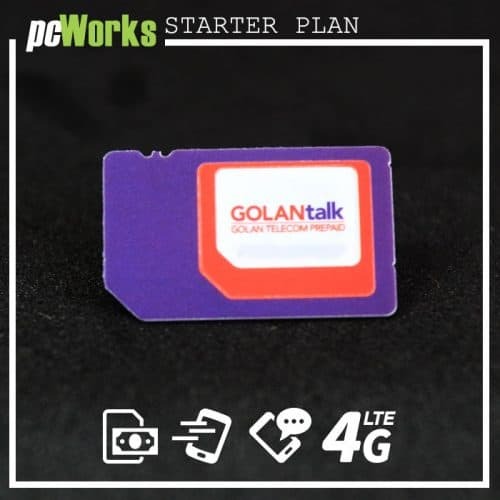 One of the best programs offered by cellular companies is the Prepaid program, which means prepayment on usage and limited charging of money on the device, allowing full control over our expenses on the cellular phones. Pelephone is the oldest cellular company in Israel, and in fact anyone who calls his cell phone “Pelephone” happens to him in the name of the brand that has become identified with the devices. The company was founded in 1986 by Motorola and Tadiran and in 2004 was bought by Bezeq, the largest communications corporation in Israel. Pelephone provides cellular services and sells smart mobile devices, including telephones, tablets and laptops, as well as accessories. As part of the privatization of the cellular sector, the company experienced a drastic decline in the number of customers, initially with the entry of Orange (now Partner) and Cellcom, and today with the entry of other competitors such as Rami Levy, HOT and others. Today, the company has a little more than 2 million subscribers and employs about 2,500 people, mainly sales and service, at 80 points throughout the country. Most of the company’s managers are veteran employees who started out as representatives at the service centers. Pelephone’s infrastructure enjoys relative stability and few failures, and like all the large cellular companies, the service needs improvement. The biggest benefit of the tracks is the control over expenses, so they are very suitable for children’s mobile devices, those who do not have a credit card, and those who do not want to identify themselves and more. Another population that the Prepaid card can serve well is tourists who need local calls from the mobile phone, business people on a short visit and anyone who comes to Israel for a fixed period of time. 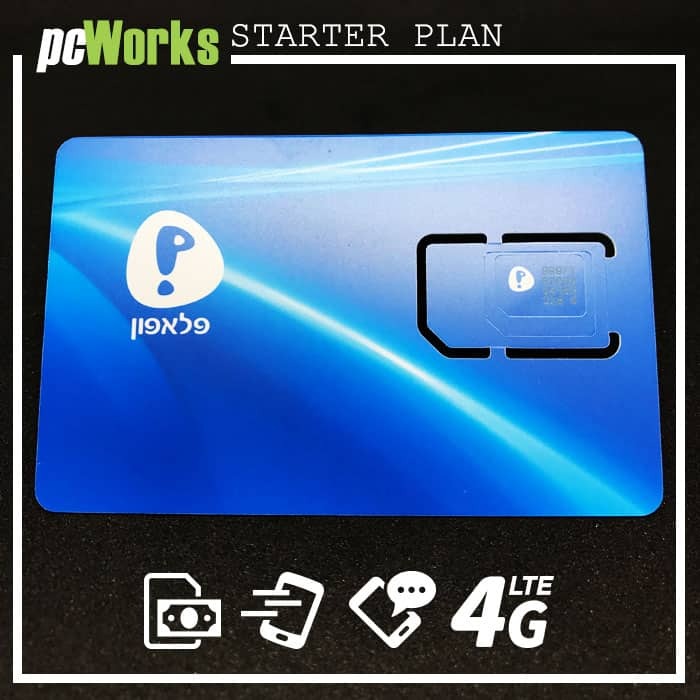 The card can be adapted to any phone and replaced with the original SIM card. The prepaid card removes the need to match the phone to local calls, controlling the amount of expense is absolute. Beyond the regular prepaid card on Pelephone we also offer a bonus card, which includes additional programs such as free call minutes, a larger budget, a wider surfing plan, etc. 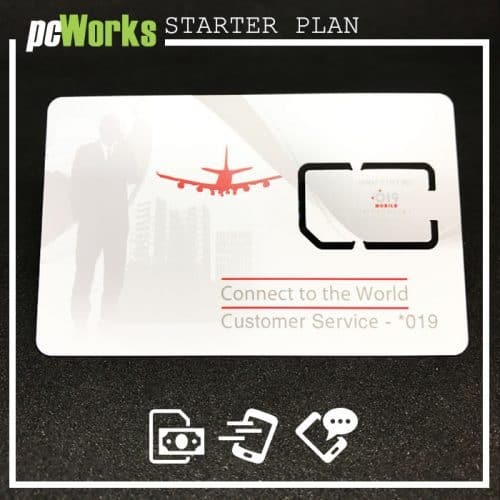 The bonuses are offered to those who purchase prepaid plans at high costs, but the bonus is limited in time, and it is important to adjust to the target date.